i’m looking up these days, especially when i’m waiting on darlin’ to try on some outfits. 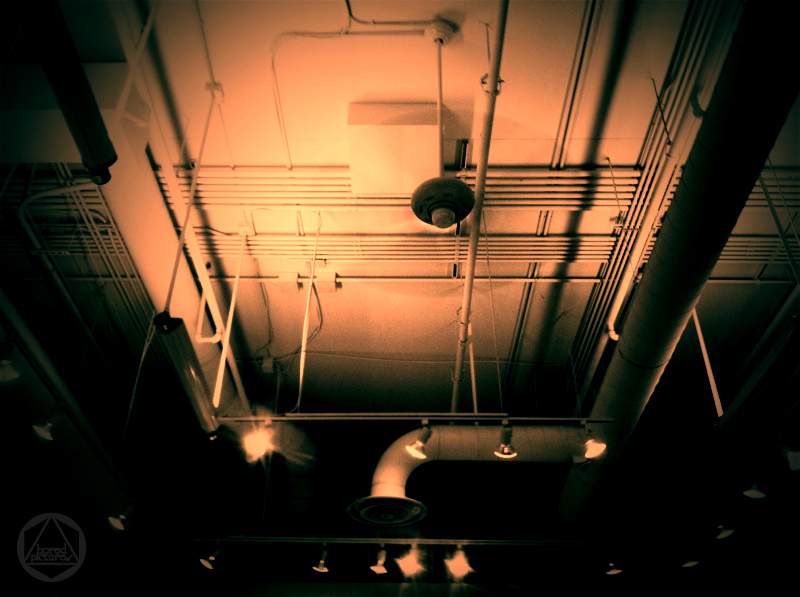 This entry was tagged architecture, Austin, austin texas, construction, fine art prints, madewell, mall, mall madness, photography, pipes, roof, rose tint, sepia, store, Texas, the domain. Bookmark the permalink. There’s a lot going on up there! I wonder what kind of outfit your darlin’ is trying on! ankle pants ( i never knew there was such a thing they are all called jeans to me) a fancy lady flannel and a extra fancy lady sweater…which she bought…the sweater that is, darlin’ is already extra fancy!